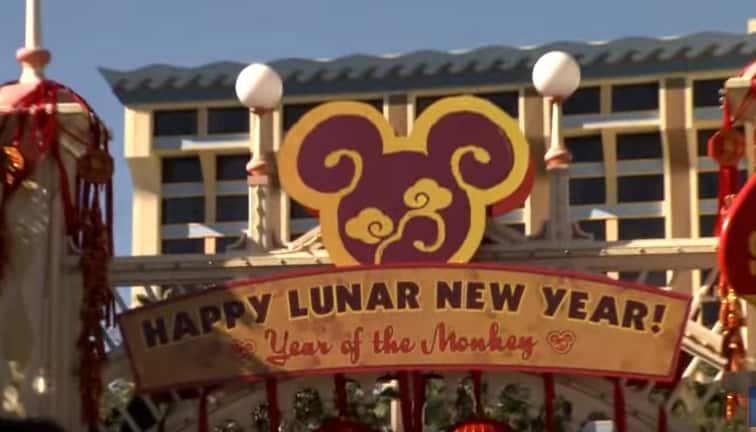 Happy Lunar New Year Celebration is going on now at Paradise Gardens in Disney California Adventure park, through February 8. The event celebrates time-honored traditions of the Chinese, Korean and Vietnamese cultures, inviting citizens of all backgrounds to enjoy the festivities. 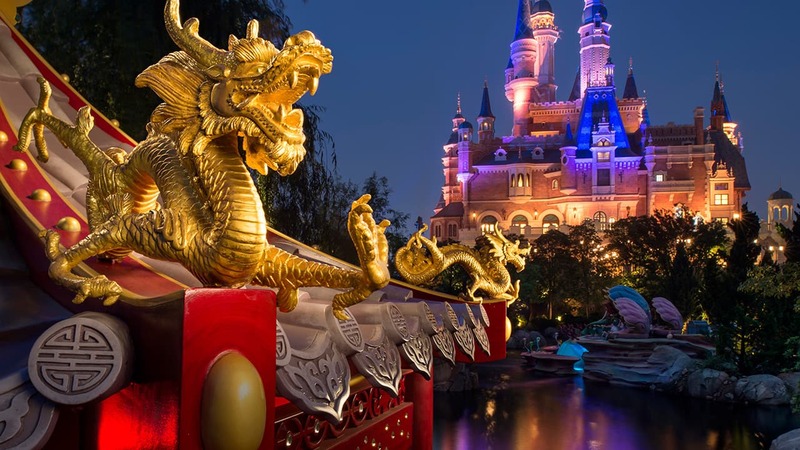 Join Mulan and Mushu, along with friends Mickey Mouse, Minnie Mouse and Chip n’ Dale to celebrate the Year of the Monkey! Take a look at all the fun in the video below. Join us for the Happy Lunar New Year Celebration, February 5-8, from 11 am – 5 pm each day! This was one of my favorite Disneyland events so far! I wish there would be more celebrations through out the year like this at DCA, it makes a huge difference! I made sure to purchase the Lunar New Year tshirt, and my girlfriend got the pin! Great job! That really cool that they celebrate Chinese New Year in California. I wish they would do the same in the China Pavilion at EPCOT.